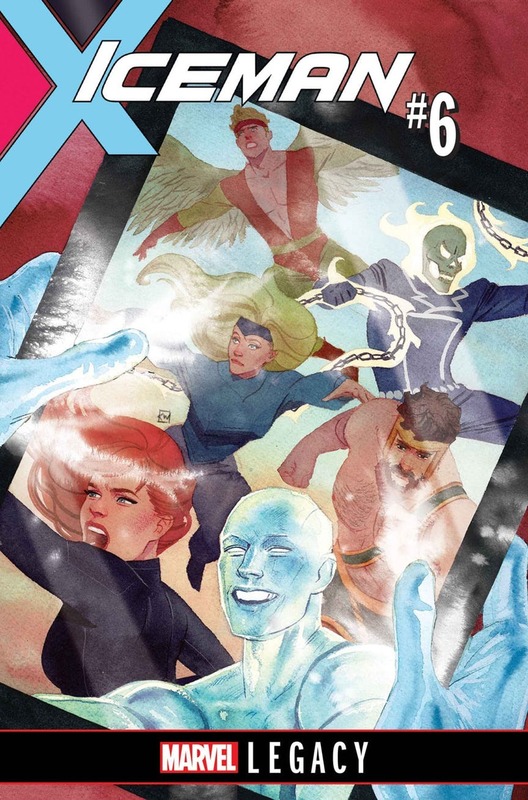 A crucial SECRET EMPIRE tie-in that bridges issues #3 and #4! There’s a new order to things in the world, but it’s not one that everybody agrees with! So what is there left to do about it? 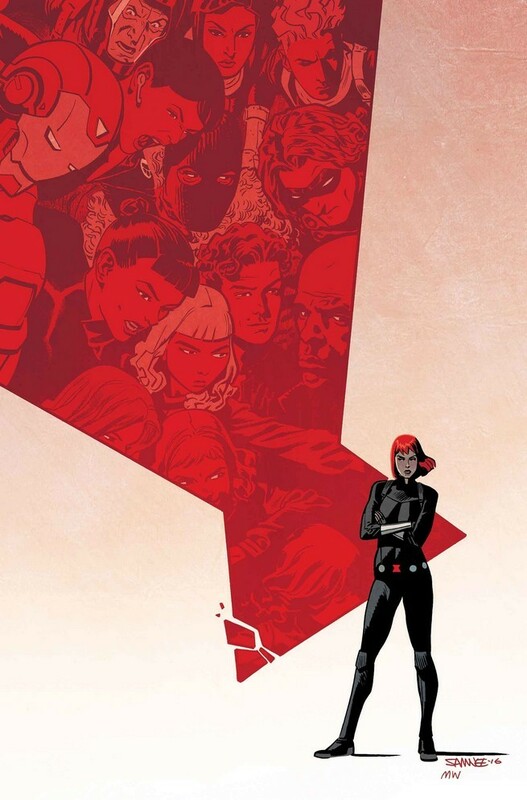 The Black Widow has a dangerous plan—but to carry it out, she’ll need the help of the young heroes of the Marvel Universe—and it will require them to cross a line they never thought they would! IT ALL LEADS TO THIS! All the secrets… All the lies… All the vengeance… It all ends here. • While Widow’s been collecting information, her enemy has been collecting allies. • What’s the target? And can Widow shield it on her own? 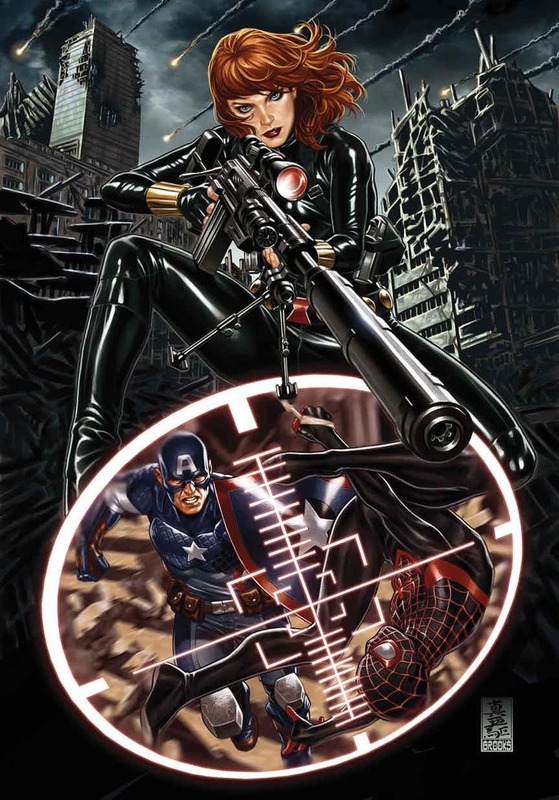 · Widow and Bucky barely escaped with their lives! · There’s a Recluse on the loose, children playing with Lions, and a man on the moon. 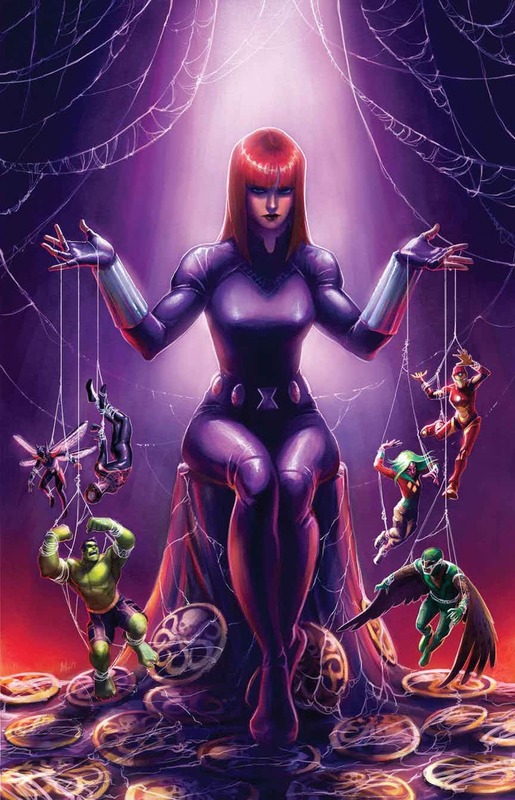 · Is Widow weaving a masterful web, or are her threads starting to unravel? For the record, this is way too adorable to not be covering for some kind of dark twist. I am Officially Worried. 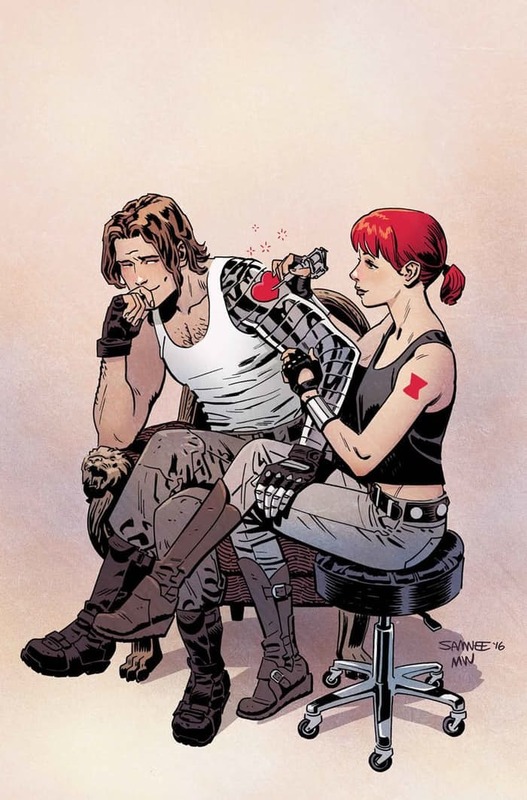 • THE RETURN OF BUCKY BARNES! • You can’t go home again…particularly when there’s a deadly killer targeting you! • Students of the DARK ROOM – the successor of the Red Room – are making their way into the world. 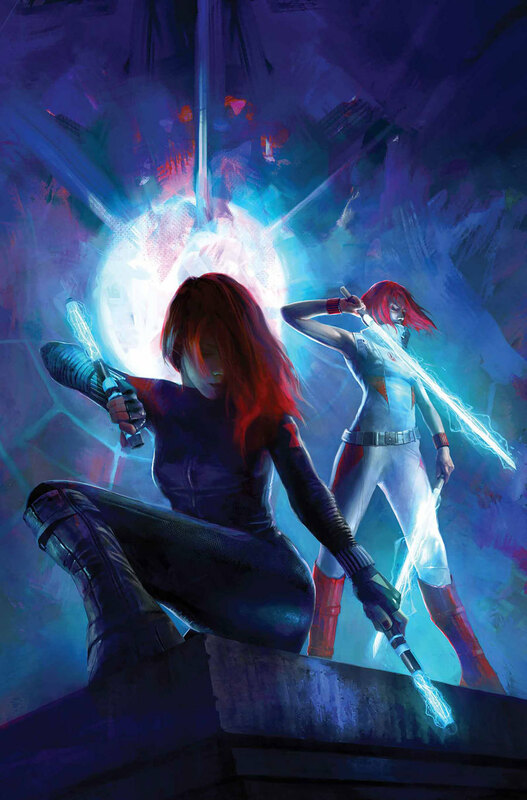 • There’s no shortage of men prepared to stop her, and BLACK WIDOW will have to fight them all to save her. 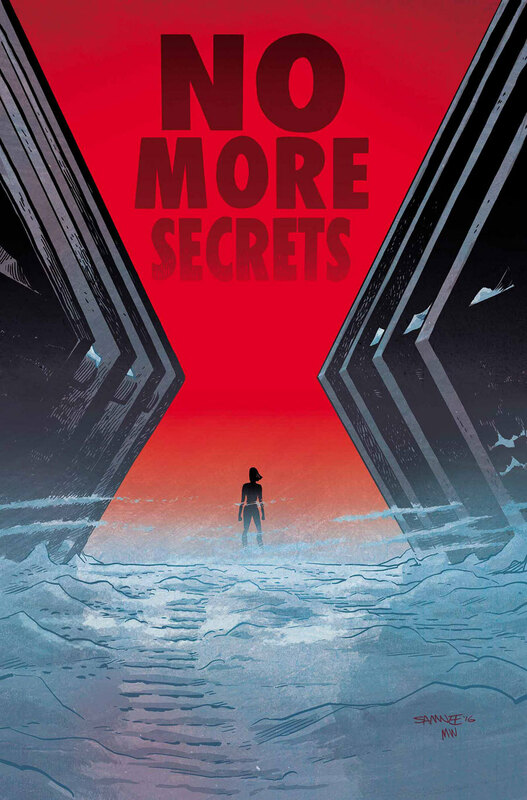 • Ms. Marvel goes global! After the events of Civil War, Kamala goes on a much-needed road trip. • But will she be an international sensation or menace? • Bonus 10-page Red Widow story! 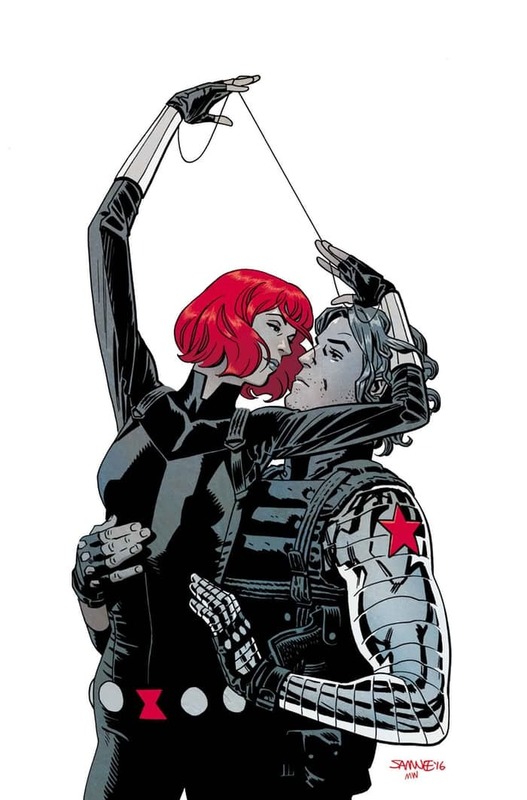 • Now that Natasha knows the Weeping Lion’s secret, she’s in control of his very particular set of skills. 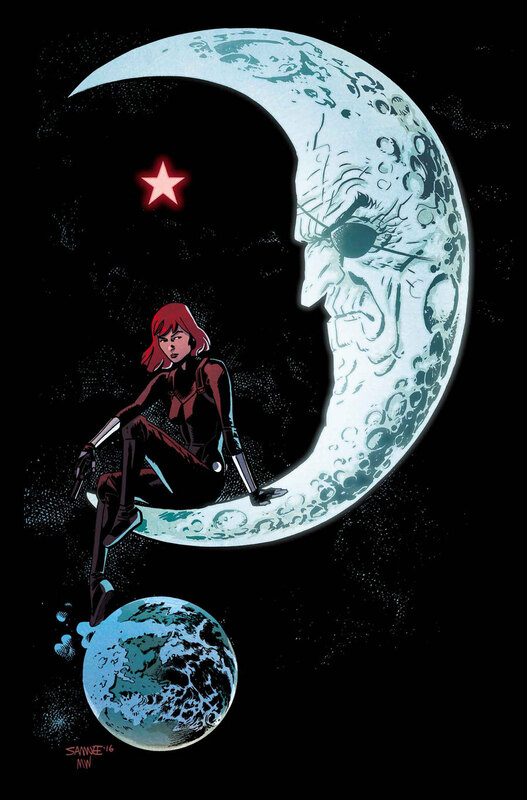 • Natasha plans to use him to destroy the Red Room’s reincarnation, the DARK ROOM. 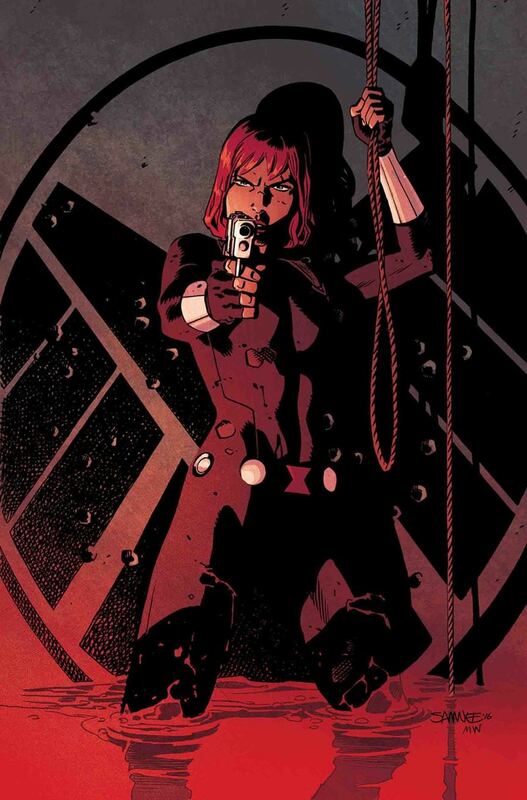 • But she’ll have to face RECLUSE, the daughter of the Red Room’s headmistress, who’s fixated on killing Natasha to prove her worth.